There will be a Charnwood Safe, Well, Happy event on the 13th of July 2018. Anyone with a learning disability, their family and carers and people working in learning disabilities are welcome to attend. You do not have to live in Charnwood but any information about events will be in the Charnwood area. For more information please see the Charnwood Safe, Well, Happy event poster. This entry was posted on July 5, 2018 by groupsadmin. 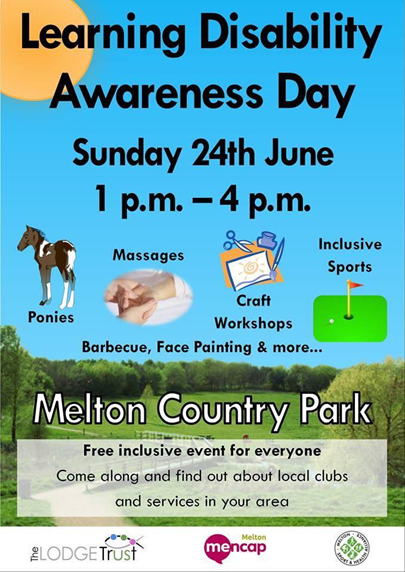 There will be a Learning Disability Awareness Day at Melton Country Park on Sunday 24th June 2018 at 1pm-4pm. For more information please see Learning Disability Awareness Day event poster. This entry was posted on June 15, 2018 by groupsadmin. There will be two Charnwood Safe, Well, Happy events on the 5th June 2018 and the 13th July 2018. This entry was posted on May 30, 2018 by groupsadmin. The National Autistic Society have made a Every Day Banking Easy Read Guide. For more information please see Every Day Banking Easy Read Guide. This entry was posted on May 11, 2018 by groupsadmin. Please see the poster for the Safe, Well, Happy Harborough Event that will be on Tuesday 22nd May 2018 at 10am to 2pm at the Market Harborough Leisure Centre. For more information please see the Safe, Well, Happy Harborough Event Poster. LOROS have made an easy read leaflet about their service. For more information please see LOROS easy read leaflet. 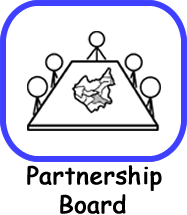 This entry was posted on May 8, 2018 by groupsadmin. Please see the invite about the Freedom Support Training Academy in Market Harborough on 4th May 2018 at 6pm until 8pm. Everyone is welcome and there will be Andrew Stamp (Olympic Athlete) cutting the ribbon and local MP Neil O’Brien. There will be Prosecco, cheese, coffee, tea, cake, samosas, non-alcoholic drinks and nibbles at the event. If you would like to attend the event please ring them using the number on the leaflet by the 20th April 2018. Please see Freedom Support Training Academy leaflet for more information. This entry was posted on April 10, 2018 by groupsadmin. The Safe, Well and Happy Partnership are organising an event on Friday 20th April 2018 at 10am-12pm at the Soar Valley Leisure Centre in Mountsorrel. 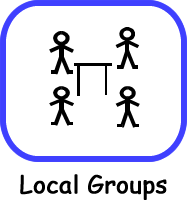 This entry was posted on March 9, 2018 by groupsadmin. The Foundation for people with learning disabilities have made an easy read document about how to keep yourself safe when using social media and online. This entry was posted on February 15, 2018 by groupsadmin. In January’s Partnership Board Meeting we had a presentation about Warm Homes. The presentation talked about how to keep your home warm. 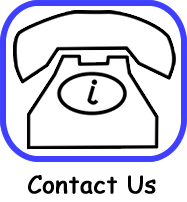 If you need any advice on how to keep your home warm or to see if you would be able to get some money to help keep your home warm please ring: 0116 305 4286. 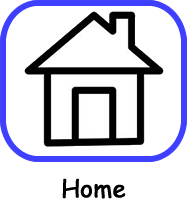 For more information about how to keep your home warm please see leaflet. 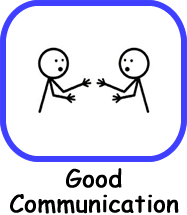 This entry was posted on February 1, 2018 by groupsadmin.